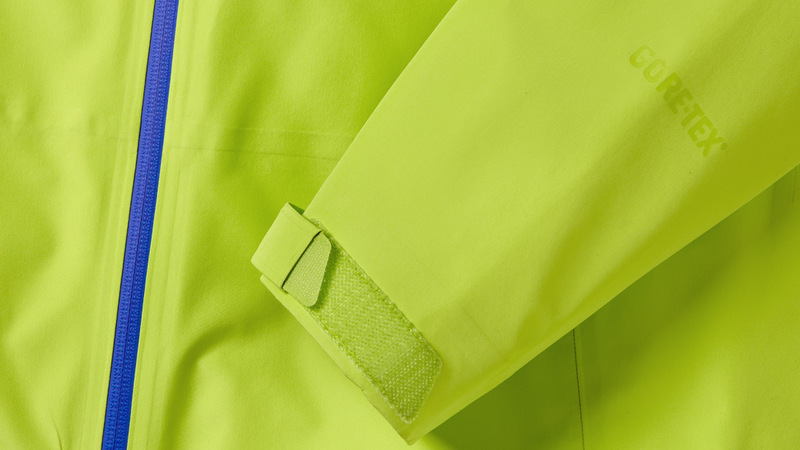 Garments engineered with GORE-TEX® Pro fabrics are built for maximum ruggedness and are ideal for extreme and extended use. They are tough, extremely breathable and provide waterproof and windproof protection to outdoor professionals and serious outdoor enthusiasts. GORE-TEX Pro products have a 3-layer construction that comprises a special high performance GORE-TEX membrane, bonded to a tough outer material and a specially developed robust inner lining. The benefit: no movement between the three layers, which means less wear and tear, and even greater durability. This construction can also be combined with insulation to keep you both dry and warm.